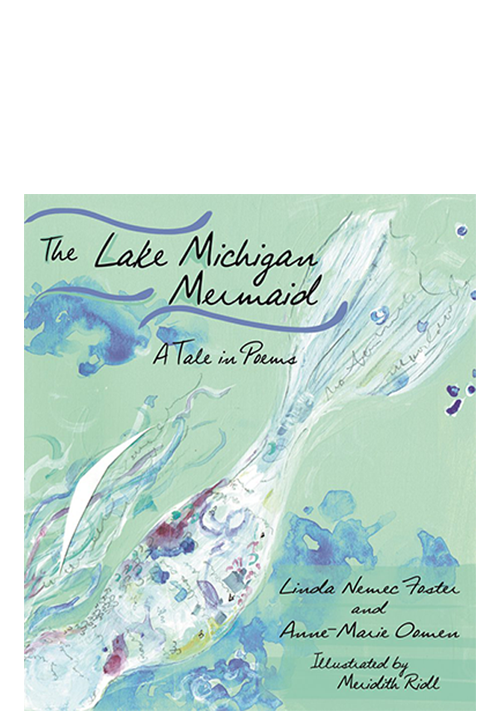 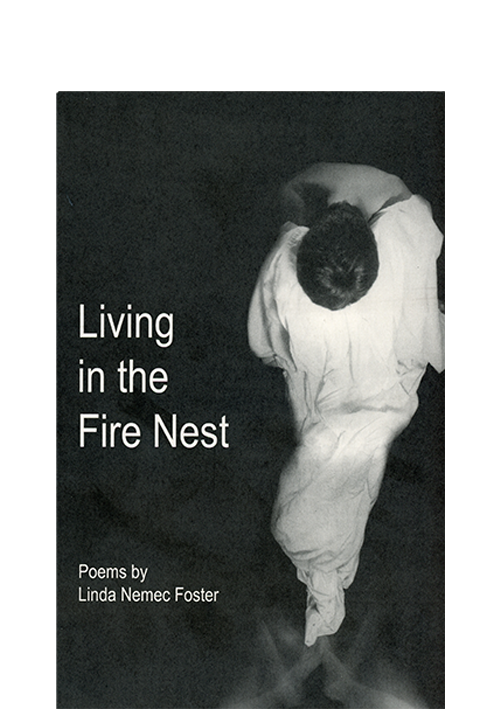 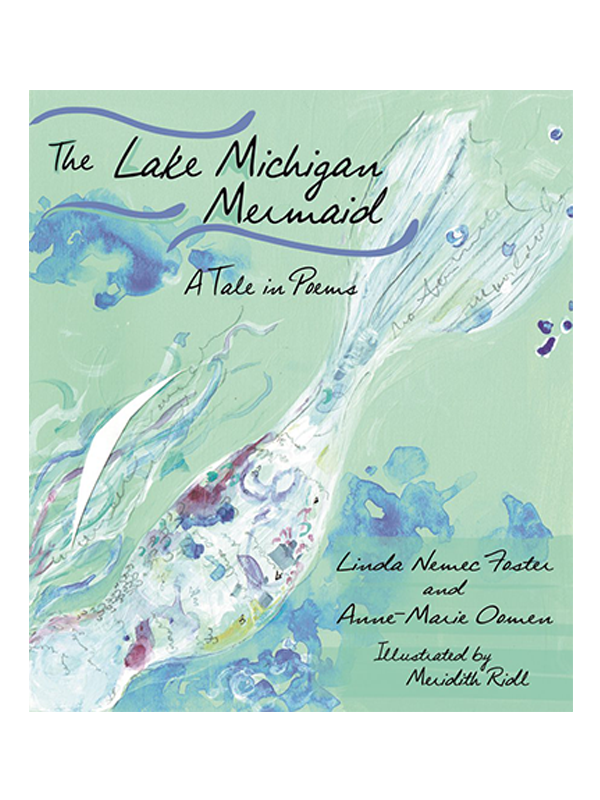 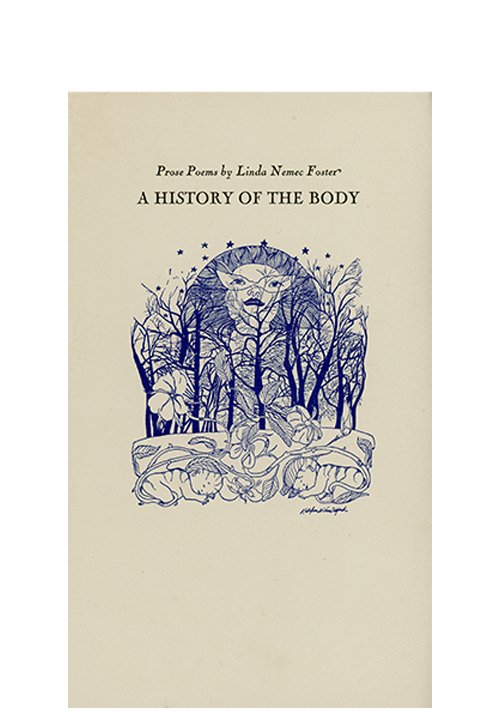 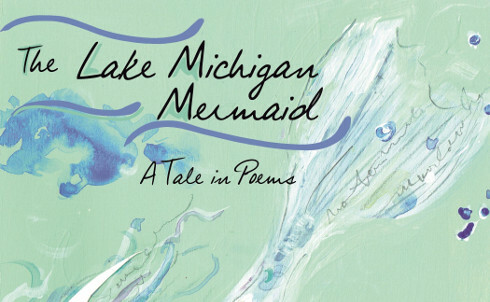 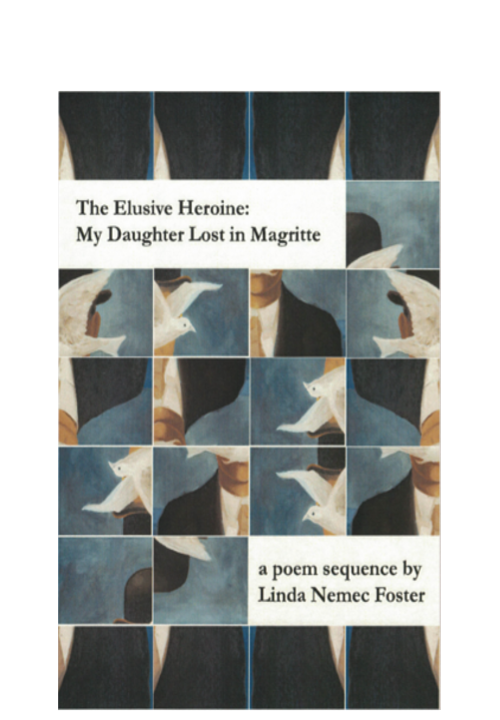 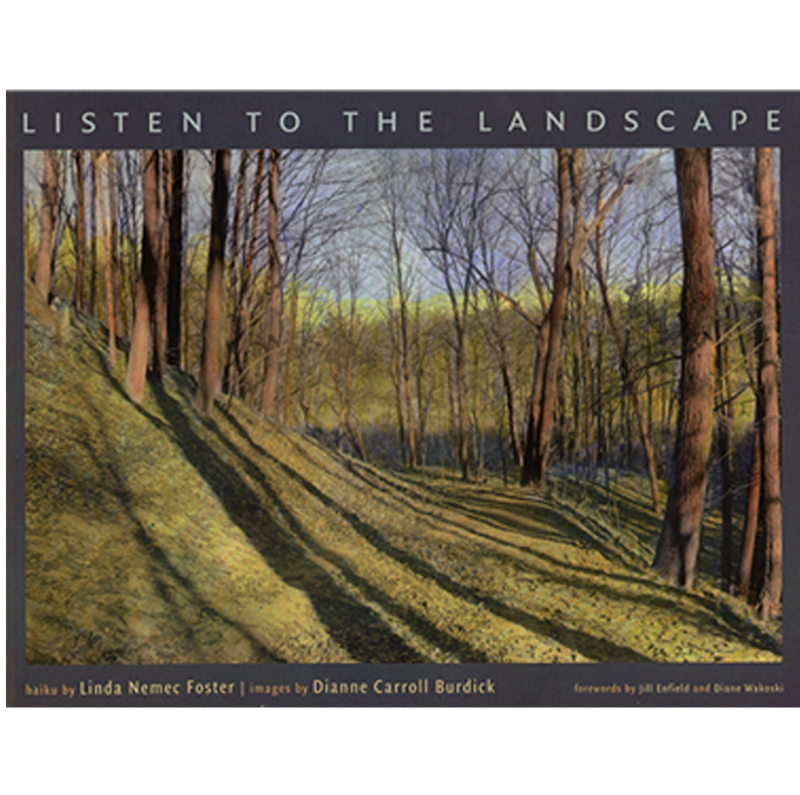 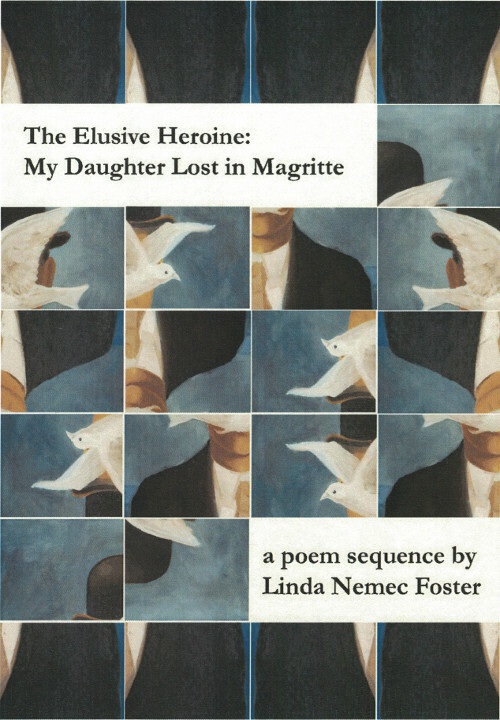 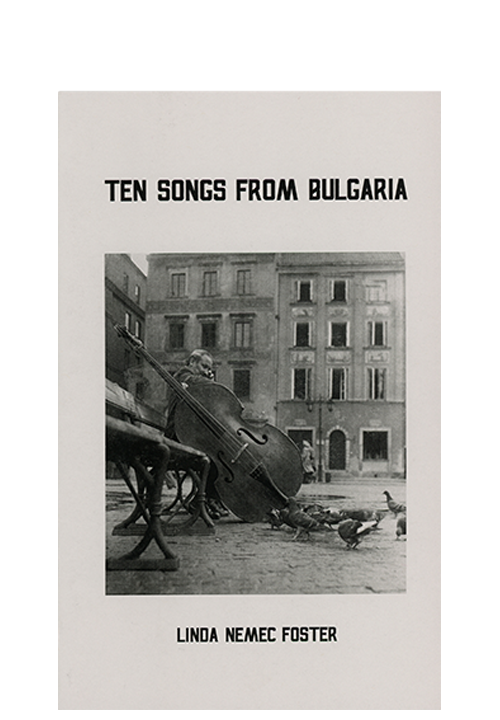 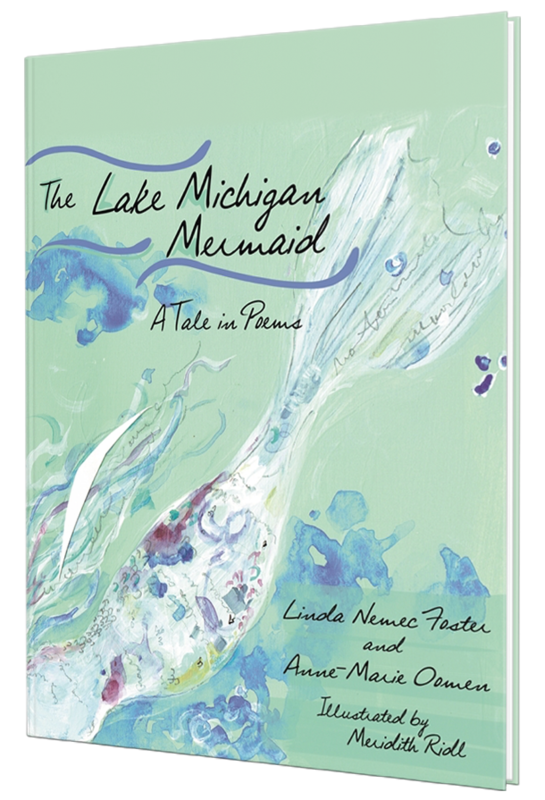 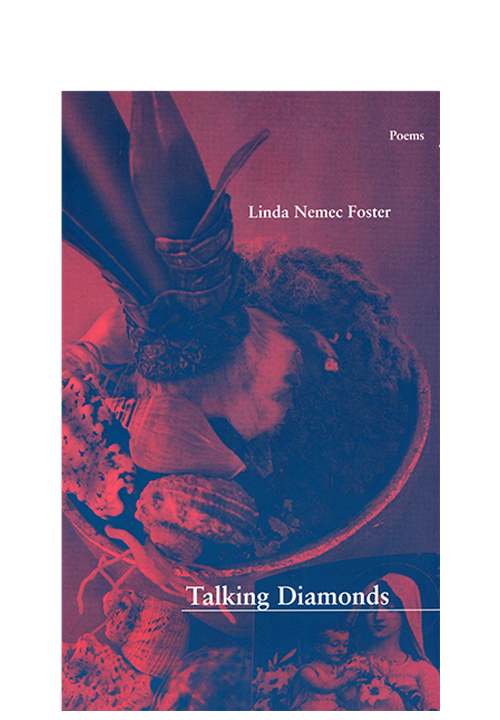 Linda Nemec Foster is the author of eleven collections of poetry including The Lake Michigan Mermaid, Talking Diamonds, Amber Necklace from Gdansk, Listen to the Landscape, and Living in the Fire Nest. 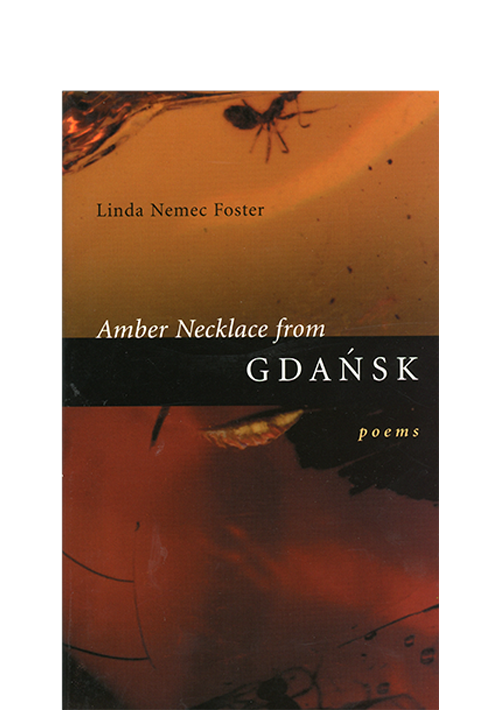 Foster was selected to be the first Poet Laureate of Grand Rapids, Michigan from 2003-2005. 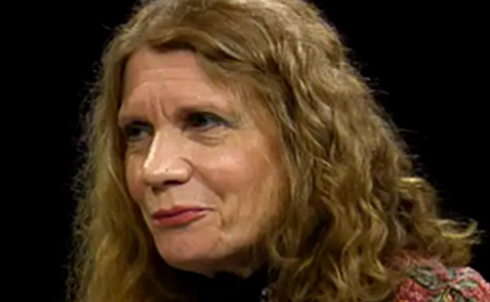 She is the founder of the Contemporary Writers Series at Aquinas College. 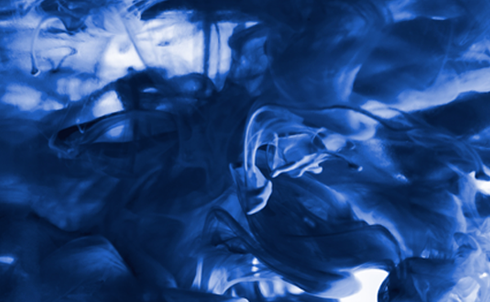 sky is only a drape of black velvet? 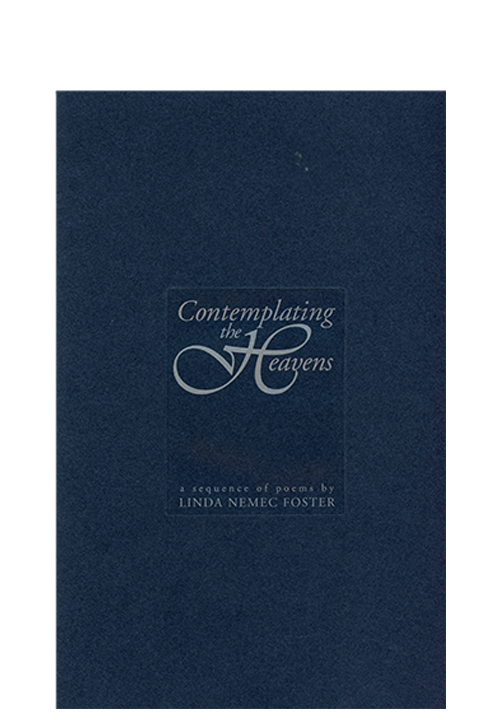 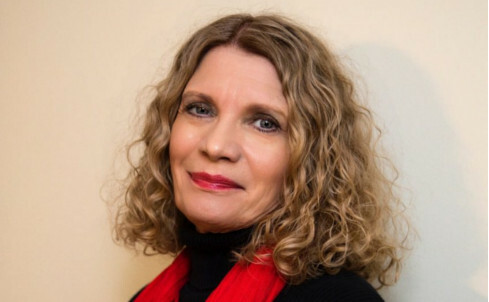 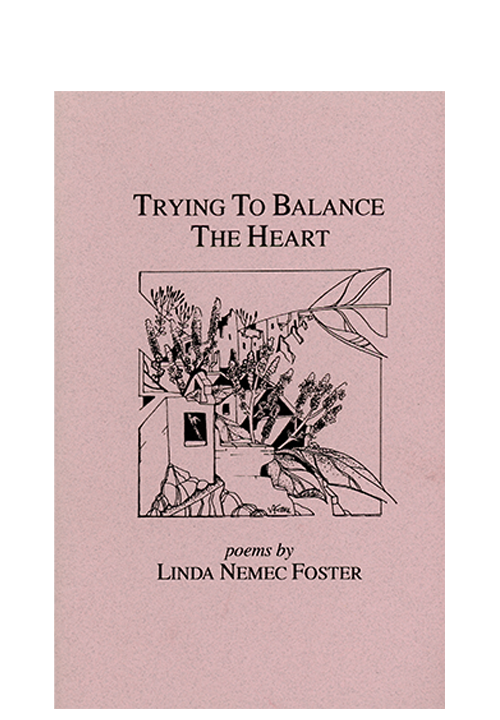 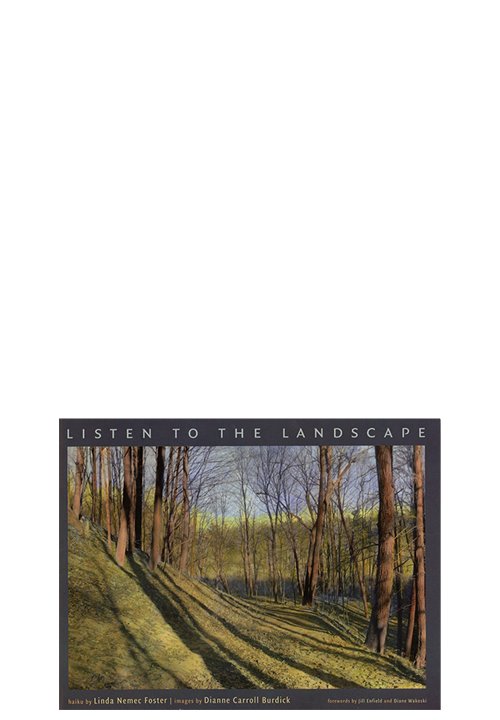 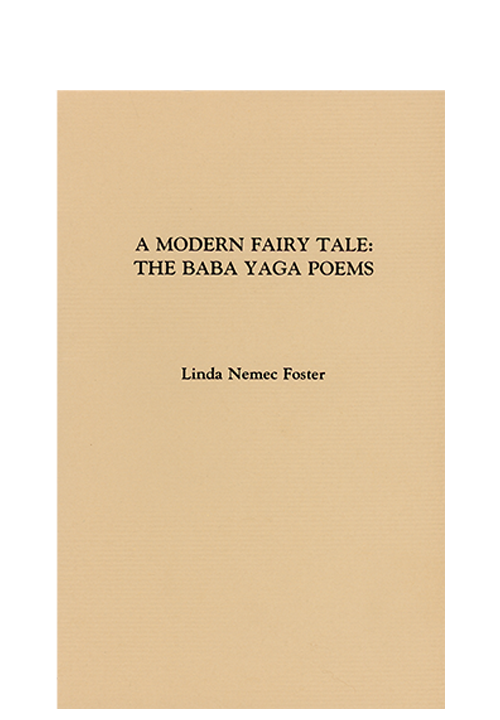 Linda Nemec Foster is pleased to connect with the community through readings, workshops, and discussions. 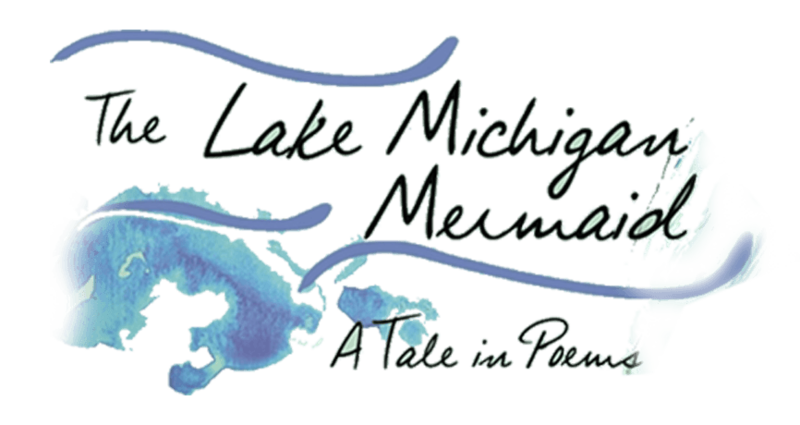 Please join her at one of the upcoming events.